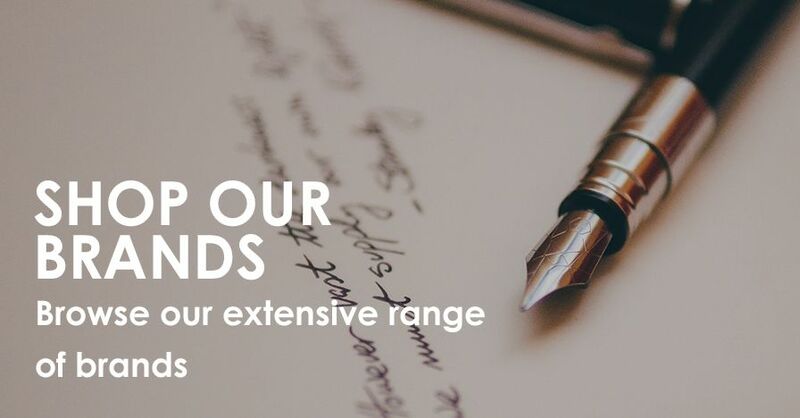 Lamy is an internationally sought-after German brand that is celebrated for its high-quality designer writing instruments and innovative use of colours and surface finishes. 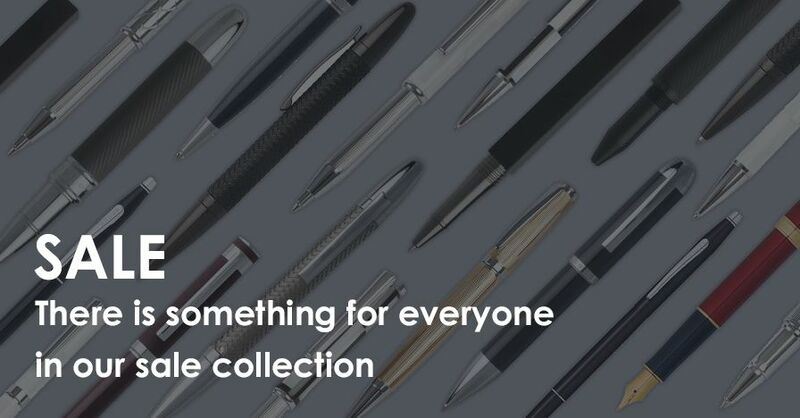 Lamy pens are ‘defined by their timeless modern aesthetics and perfect functionality’. 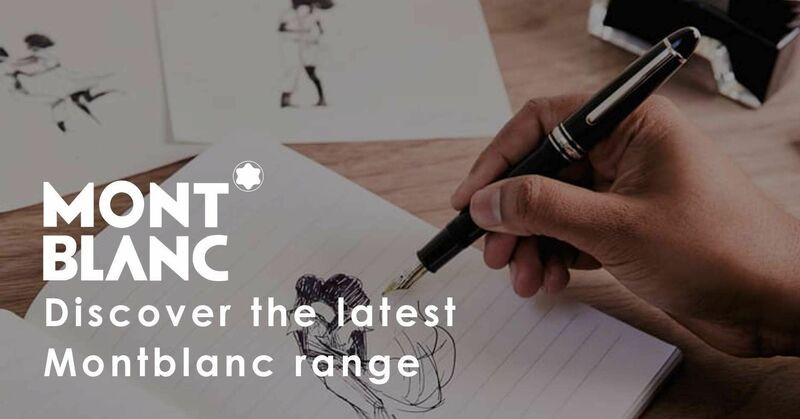 As authorised Lamy pens UK stockists, The Pen Shop invites you to explore our range of ballpoint, fountain and rollerball pens, pen sets and pencils from this design-led brand, where form follows function. Also browse our range of gifts for her, weddings or graduation. 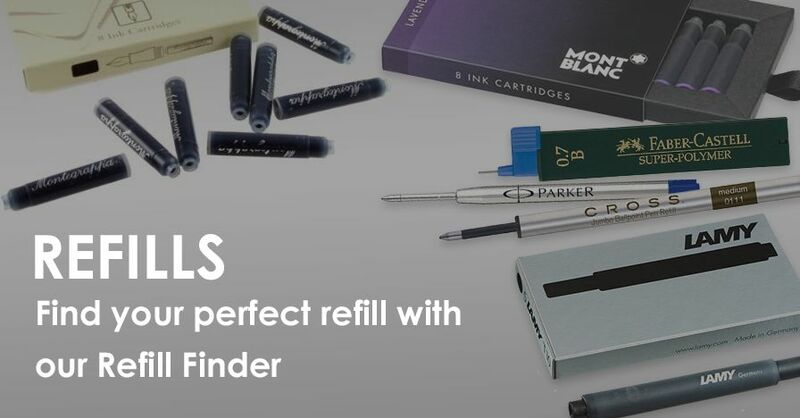 We also stock all Lamy refills for fountain, ballpoint and rollerball.